A while back I never thought it would ever be a question, a question if climate change was real or not. Back in the day when I was shielded by my narrow-minded brain which refused to let signs and suggestions in, that in the future we would be at a point where we would have to defend the fact that climate change is real, and research is important. To the point when a president who doesn't believe in climate change is elected, swears in, and moments later deletes the whole climate change section from the white house web page. I think we all kind of knew this could/would happen, I mean we had already seen other webpages being "censored" and climate change talk disappear. Scientists and researchers had days before the inauguration screened every inch, okey tried to screen every inch, of important climate related fact and copy it, so that it would not disappear into thin air once the new president elect reached his presidency. Yes, really, it has come to this. My heart bleeds a bit, and i feel like throwing up. What are your feelings about this matter? In the meantime I'm just gonna leave this video here for you, to watch. 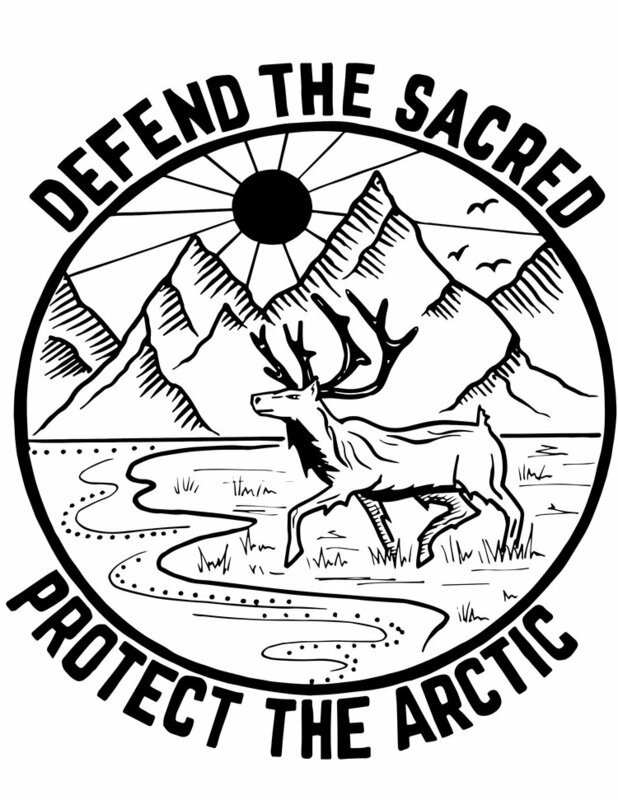 Posted on January 20, 2017 by Ann Rumbleinthearctic and filed under Science, Alaska and tagged climate change Science Alaska ANWR Oil drilling protect conserve climate action plan president US USA thoughts DumpTrump 2017.